 Hazrat Nasiruddin Mahmood was a prominent saint of the Chishti Order. He was a mureed (disciple) of the great saint, Hazrat Nizamuddin Auliya and later his khalifa (successor). 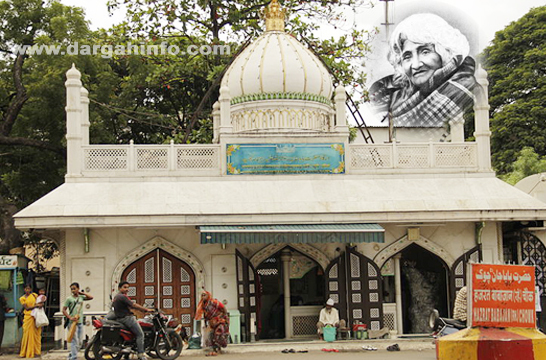 He was the last recognised khalifa of the Chishti Order from Delhi and was given the title, "Roshan Chirag-e-Delhi", which in Urdu means "Illuminated Lamp of Delhi". He died in 17 Ramzan 757 Hijri or 1356 AD.at the age of 82, and is buried in a part of Delhi, India which is known as "Chirag-e-Delhi" after him . Hazrat Khwaja Nasiruddin, like his predecessors, also belonged to a noble heritage although historians differ in their points of view regarding his lineage. 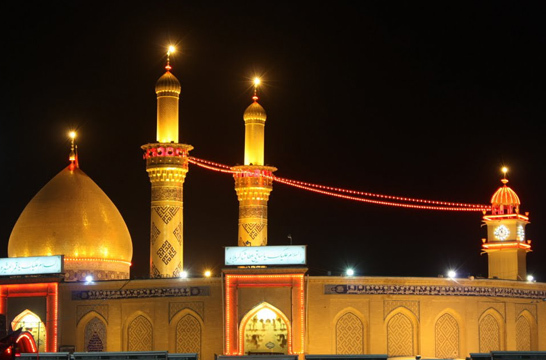 "Khazinat-ul-Aulia" states that he is a descendant the illustrious Hazrat Imam Husain while others state that he is a descendant of Hazrat Umar ibn Khatab the second Caliph of the Holy Prophet. 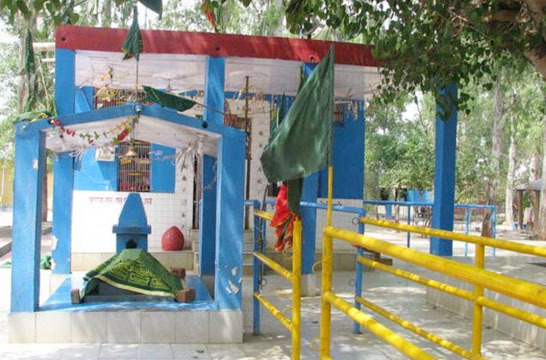 The Chishtia silsila which had begun with Hazrat Khwaja Moinuddin Chishti in 587 AH came to its end with the demise of Hazrat Nasiruddin Chiragh of Delhi (his 5th Spiritual Successor).